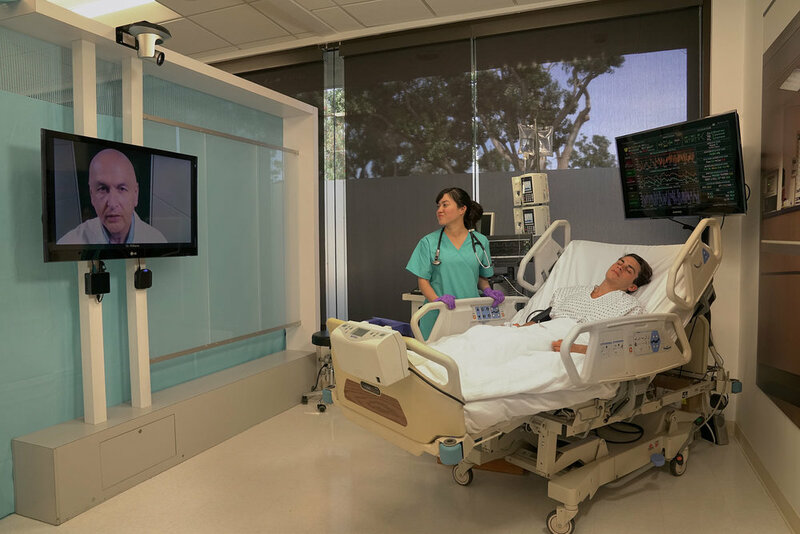 Decisio understands there is a need to work with telehealth solutions to provide clinicians remote virtual access of the patient in addition to the important real-time patient data through a single application. 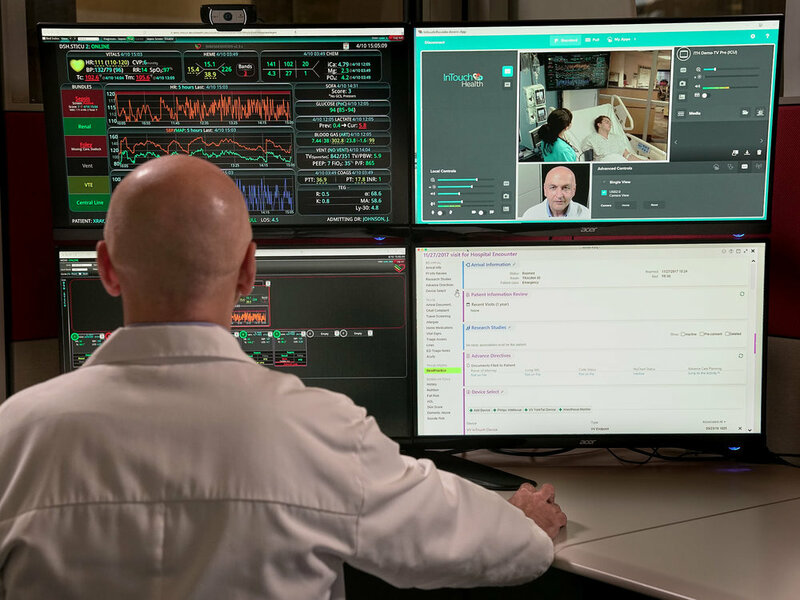 Decisio in combination with telehealth solutions gives remote clinicians access to important real-time patient data within the same view as the virtual care interface. Decisio accesses patient data from multiple disparate sources, merges it with the hospital’s parameters and protocols, and displays an actionable view of the patient’s clinical story. As a web-native platform, Decisio is available on any device with a web browser, anywhere, anytime.